Builders Reports | Pre-Purchase / Pre-Sale Inspections. Residential Property Inspections: Also known as builders reports. These are the new must have checks when buying or selling a home in New Zealand. 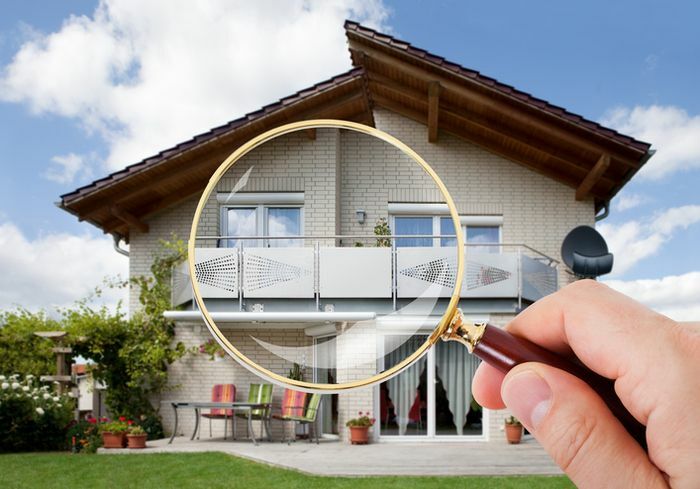 The House Inspector provides a premium property inspection service. 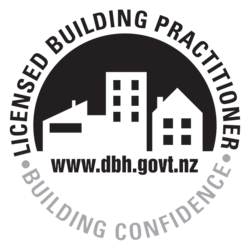 Furthermore, our building reports adhere to the standards and legislation set out by the New Zealand Authorities. Get in contact or book an inspection today! We provide a premium property inspection that aligns with the highest standards set out by New Zealand Authorities. 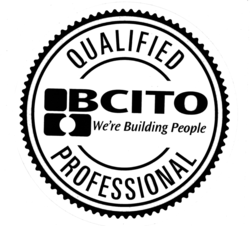 In addition, our comprehensive building reports are 30-40 pages of precise detailed checks with clearly highlighted weather-tightness issues and faults. Perfect for families that are about to purchase or sell a house. 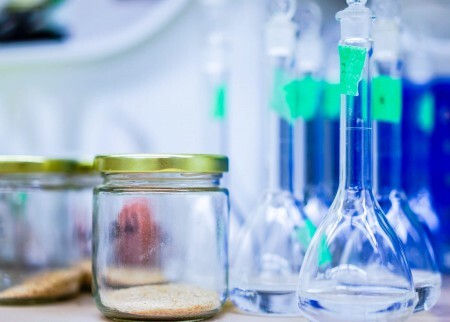 We provide a comprehensive Methamphetamine, P and Asbestos testing solution to ensure that your house is safe and clean for living. Invest in Meth , P and Asbestos testing to remove the thought of potentially having harmful contaminates in your home. Moreover, our Meth testing is carried out in accordance with the NZ Ministry of Health. 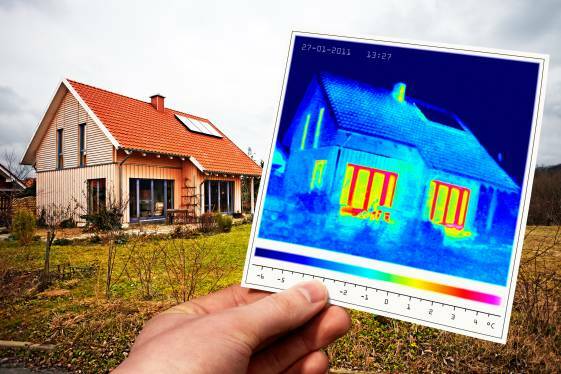 The house inspector specialises in thermal imaging inspections. We can detect the surface temperature of an area. However, thermal imaging does not see inside walls. It simply enables the inspectors to look for temperature differences that may help to identify the presence of moisture. Therefore, this allows The House Inspector to carry out a thorough building inspection of the property.